Take control of your everyday shaving with full body washable rotary shaver which comes with high precision ultra-thin blade for close & comfortable shave. Wonderfully designed shaver with unmatched metallic color to suit your style statement. The shaver has high precision ultra-thin shaving heads that slide smoothly onto your facial skin and give you a fine and comfortable shave. Its finest cutting blades gently remove the hair. It aims at micro detailing. This ultra-thin shaving heads give you a look you have always longed for! The pop-up trimmer helps you to seamlessly groom your sideburns as well as your moustache. Gone are the days when blades would lose their sharpness in a few shaves. 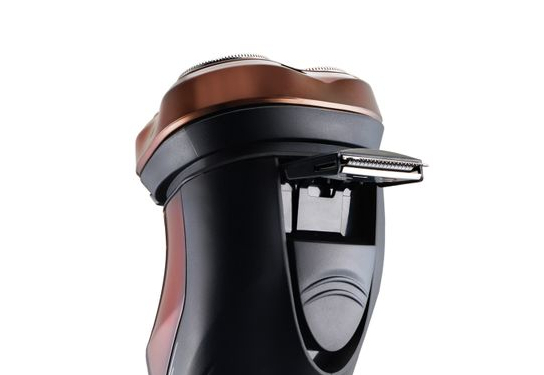 With high power technology and latest innovations, the self-sharpening technology makes the Syska AquaShave extremely high-performance shaver. The Syska AquaShave comes with ultimate sharpness with its acute shaving blades. These blades help to remove the most miniscule hair. Its special edges also stay longer and glide through your skin easily. The long battery charge keeps it going without having you to charge it often. The battery charge is long lasting. 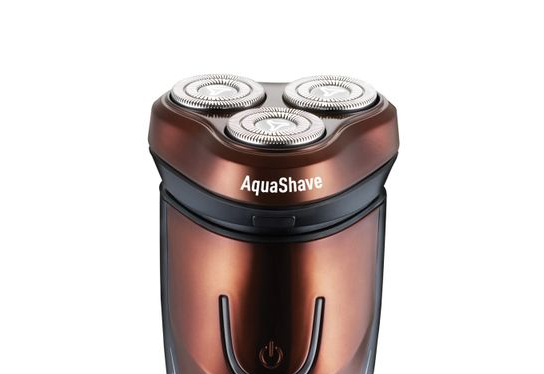 The triple head shaver is one of the main features of this Syska AquaShave. The triple head shaver is perfect for a smoother, faster and crisp shaving experience. It is hundred times better than a normal shaver with one blade. Simply plug the Syska AquaShave into the unit and the LED will indicate if it is charging and when the battery is full.